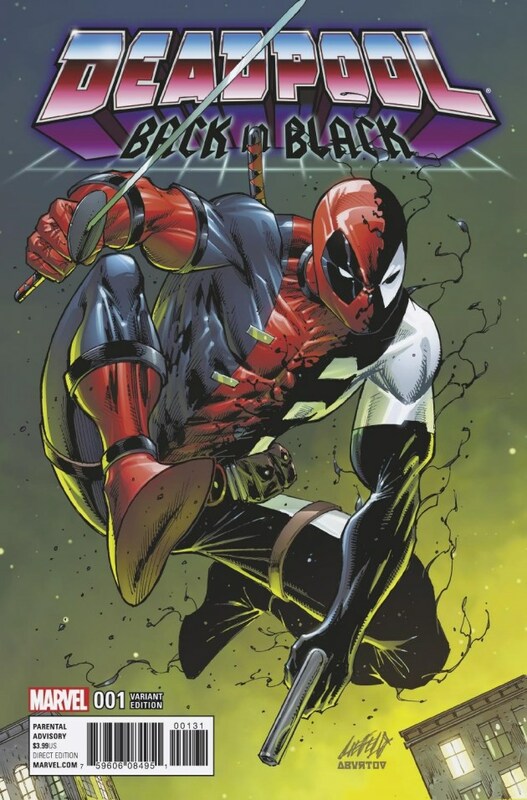 In Deadpool: Back in Black #1 by Cullen Bunn and Salva Espin, Deadpool is getting a new monochromatic look with super high powers as Venom Symbiote bonds with him. During the original Secret Wars event in In Deadpool’s Secret Secret Wars, the comic-geeks learned about the Deadpool’s adventures. He discovered the symbiote with transformed the red-blue costume of Spider-Man into the black costume, eventually turning into Venom. 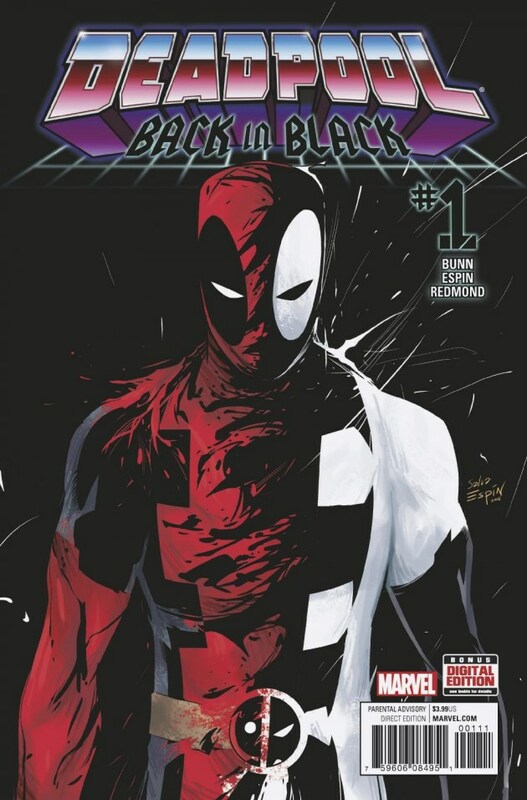 The latest Deadpool: Back in Black is debuting next month and it is a sequel to Deadpool’s Secret Secret Wars. It will tell a story about how Venom symbiote was rejected by Spider-Man which later rejoined Deadpool. Marvel gives the insight of the Deadpool: Back in Black. “ During 1984’s SECRET WARS, Deadpool was introduced to an alien symbiote who went on to become Spider-Man’s black costume and, eventually, Venom. Okay, okay, maybe that really happened in DEADPOOL’S SECRET SECRET WARS. 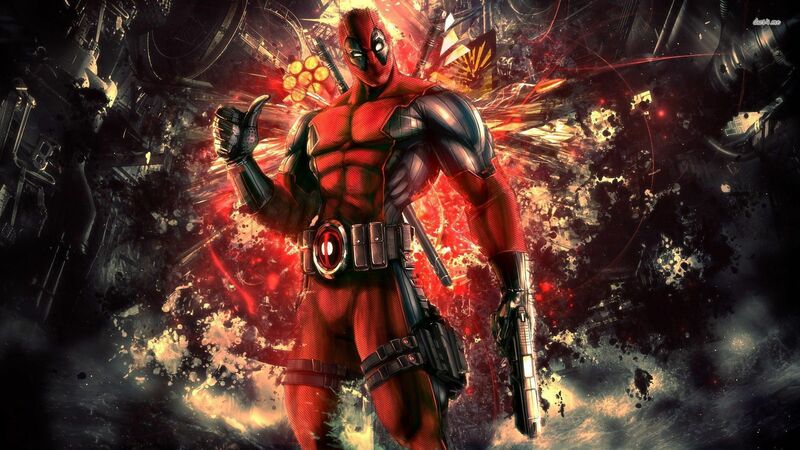 Point is, did you know that after Spider-Man rejected the costume…Did it go slinking back to Deadpool on the rebound? And they went on adventures together? You didn’t? Well, you will, now, thanks to this series by Cullen Bunn (The DEADPOOL KILLOGY) & Salva Espin (DEADPOOL & THE MERCS FOR MONEY)!” as published by Marvel. 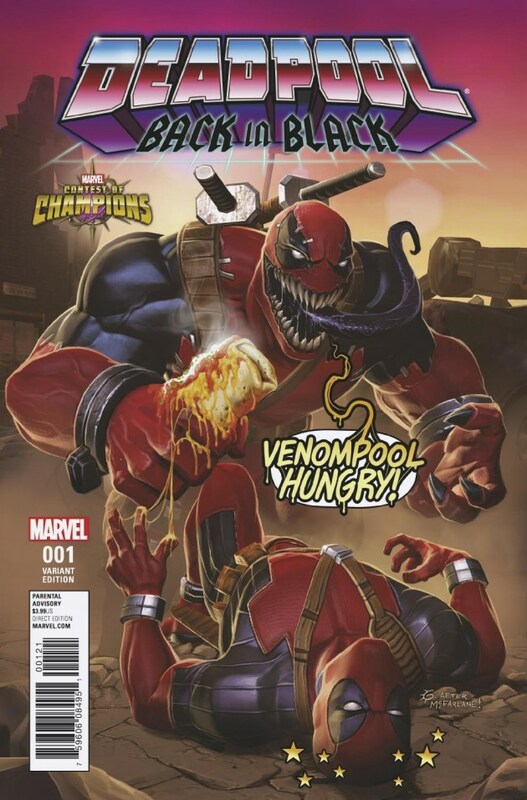 Moreover, Marvel has touched the question about Deadpool’s bonding with Venom. Comics Alliance reported the official words from Marvel.